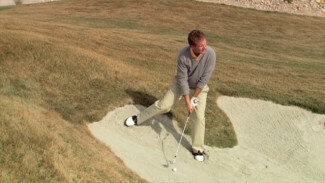 Many amateur golfers don’t realize the technique used for a greenside bunker escape is different than that of a fairway bunker recovery. Good news is, the fairway bunker shot isn’t too hard to get right once you’ve honed your technique. So in this video, we teach you how to improve your fairway bunker shot technique so you can get out of the sand faster and onto the green closer. First, imagine producing your best greenside bunker shot — open stance, aggressive swing, sand before the ball. If the ball travels 15 feet in the air, you probably put a big swing on it. That sounds like the perfect technique to employ when the target is 150 yards away, right? Wrong. When the distance to your target is 10 times greater than a well-struck greenside bunker shot will travel, it’s clear you need to switch things up. 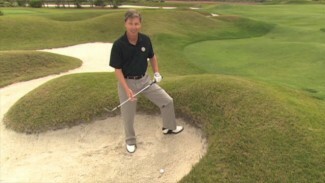 To teach you proper fairway bunker shot technique and help you improve your ability to recover from the fairway sand, PGA Professional Joe Plecker Jr. demonstrates the key components of a good fairway bunker shot. You’ll learn how to settle into a stance that is balanced, square to the target and, most importantly, still. Joe shows why you should never move your lower body during a fairway bunker shot despite the fact that you generate less power. His theory for this shot: what you sacrifice in distance, you gain in control and accuracy. In addition to tips for lower body mechanics, Joe shows you what to do with your upper body throughout the setup and swing for a fairway bunker shot. 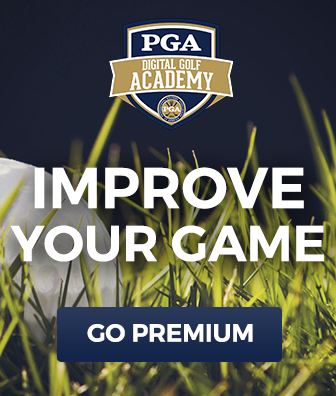 He walks you through the essentials, including proper grip, swing motion and shoulder placement, then finishes by demonstrating a complete fairway bunker shot swing, emphasizing the ideal point of contact and amount of sand you should take with the ball. 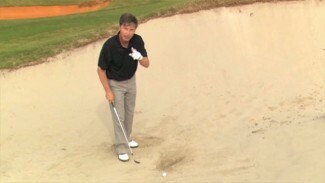 Practice these expert tips for perfecting the fairway bunker shot, and you’ll be able to get out of tough situations with ease. Hone your technique, and remember to club up!